Rent a Car by the Minute! Drive a car from wherever you need to any location and pay as you drive! By the minute! 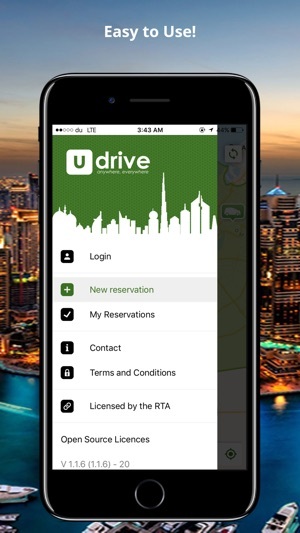 Udrive is a new rent a car experience in the UAE. It is a concept that makes driving cheap, convenient and effective. If you are looking for smart driving solutions, u drive is the right place for you. 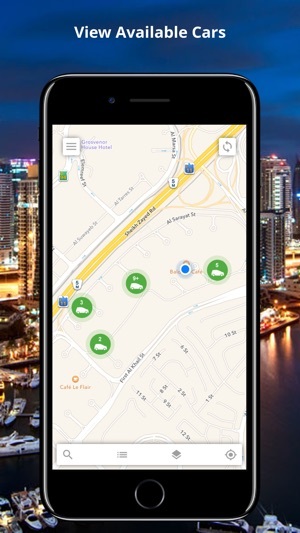 Drive a car from wherever you need to any location in Dubai and pay only for the time you used the car! 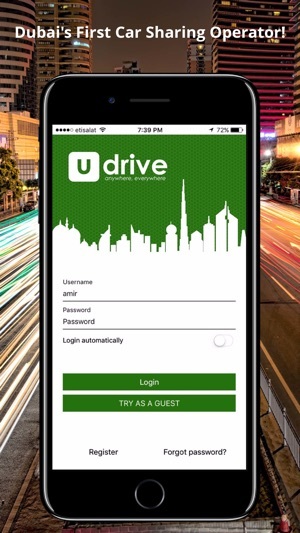 For more information and registration, please visit www.udrive.ae. Nothing but a rental car with a fancy app claiming anyone can rent as long as the person is over 23 years old and have at least one year of driving record back home or in uae. Never download, never begin registration, never give your personally identifiable information- Emirates id, passport, visa, address, phone number, NEVER USE YOUR CREDIT CARD ON THIS APP. After you provide all this and ATTEMPT TO sign up, all your information will be on some database from where more scammers will begin to use your information. And they will come back to you and ask hi, please provide a copy of your uae drivers license. Outrageous. Business like this will never thrive. Rta has clear mandate on who can rent a car in uae with their home country license, only those people can sign up and rent. 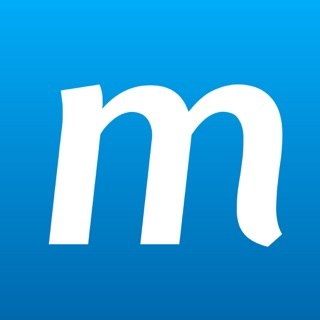 Everything is good about the app and it’s user friendly as well. However there are some slight glitches within the app as it doesn’t accurately locate the car or misplace our find which makes it difficult to reach the car. Otherwise the app is wonderful by itself. Will give it 5 star if you can update the app with new features. The app is very slow, and most of the time the service is unreachable, this is my first time to use it, when I tried to locate a car it took me 40 minutes to unlock the car, when contacting the representative also it’s either the lines are busy or no one answers. It’s very difficult to find a car for daily use. And the prices are expensive to such service.